Belleoftheball45: Get Ready For Derby Day! 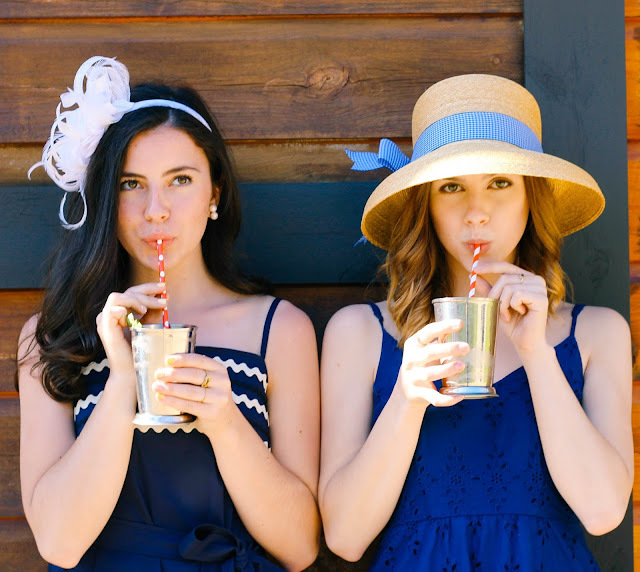 Get Ready For Derby Day! There is only two days left until one of my favorite days of the year- Kentucky Derby Day! The fun begins this Saturday, May 5th at 2:30 ET on NBC. I love watching the Derby every year, it has always been something I enjoyed doing with my family. 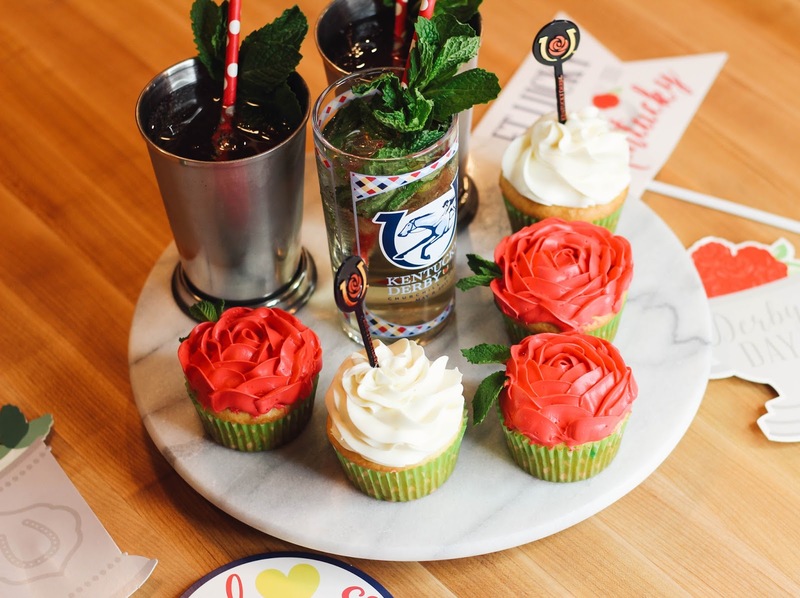 The Derby is the perfect excuse to party and gather with your friends and family while watching the 144th Run for the Roses! 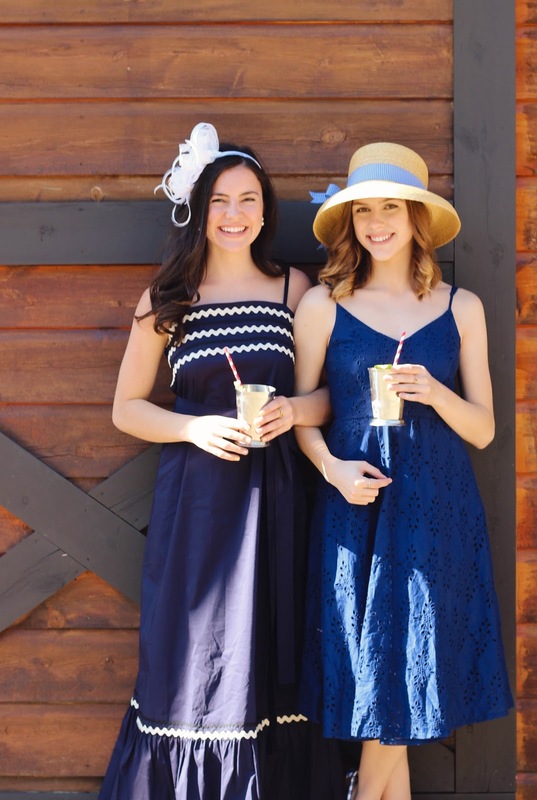 In today's post I'm getting you Derby ready with some ideas for celebrating and what to wear. 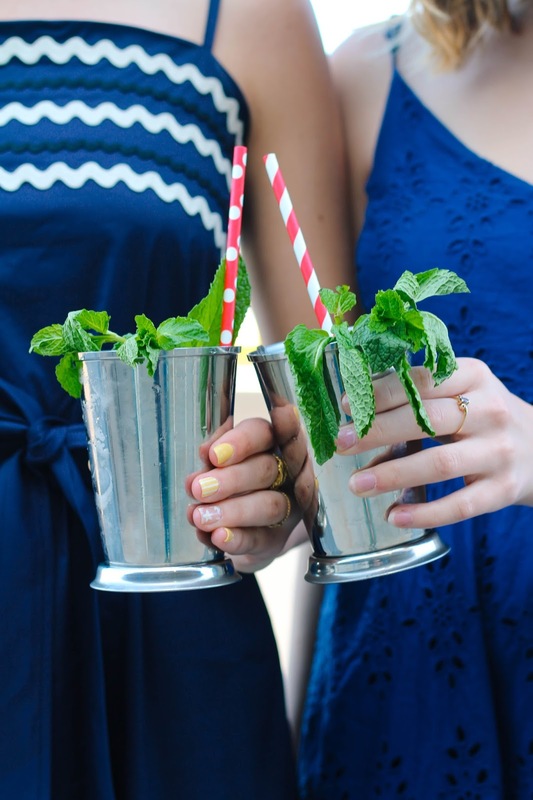 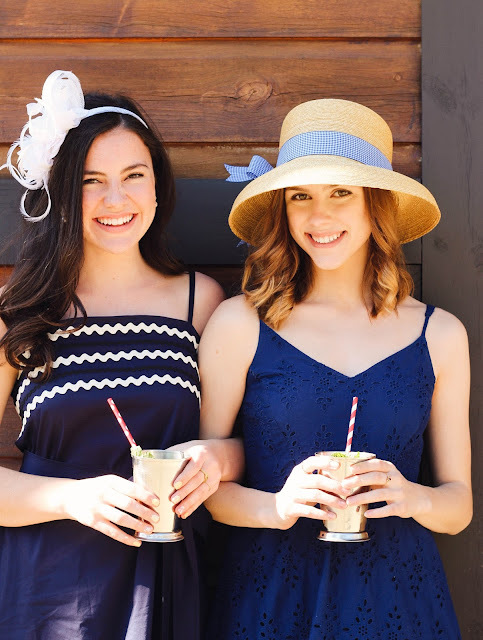 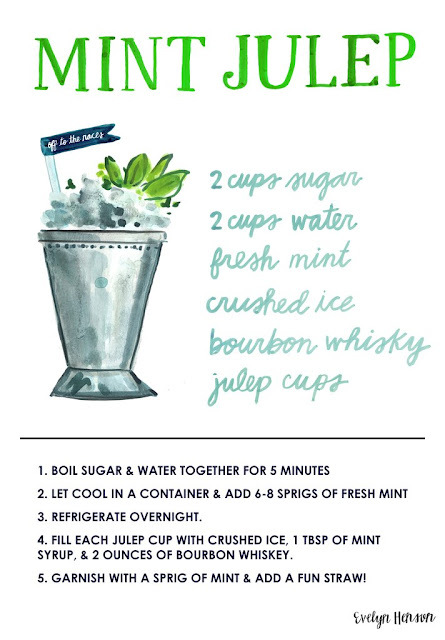 It's not Derby Day unless you're sipping on a Mint Julep! 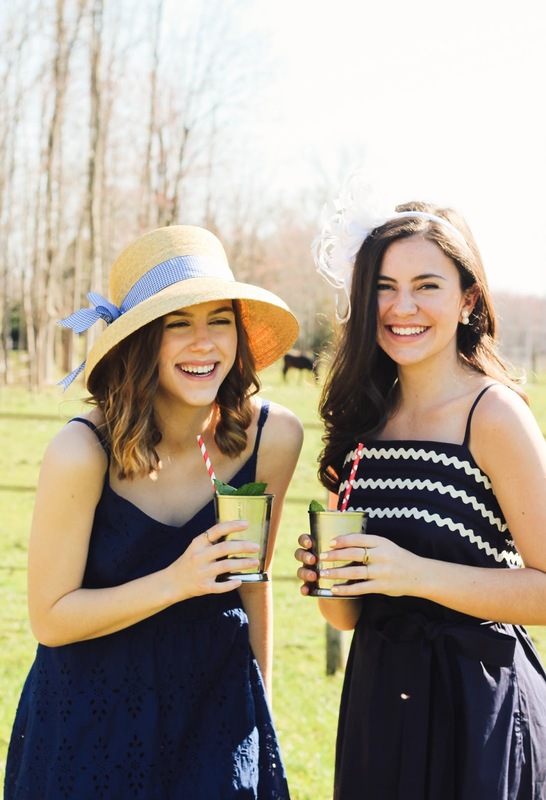 A fascinator is the perfect accessory for Derby Day! 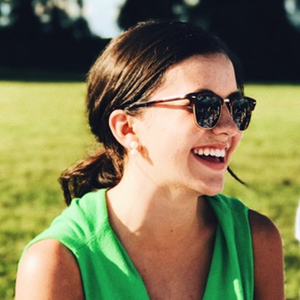 Find mine here. 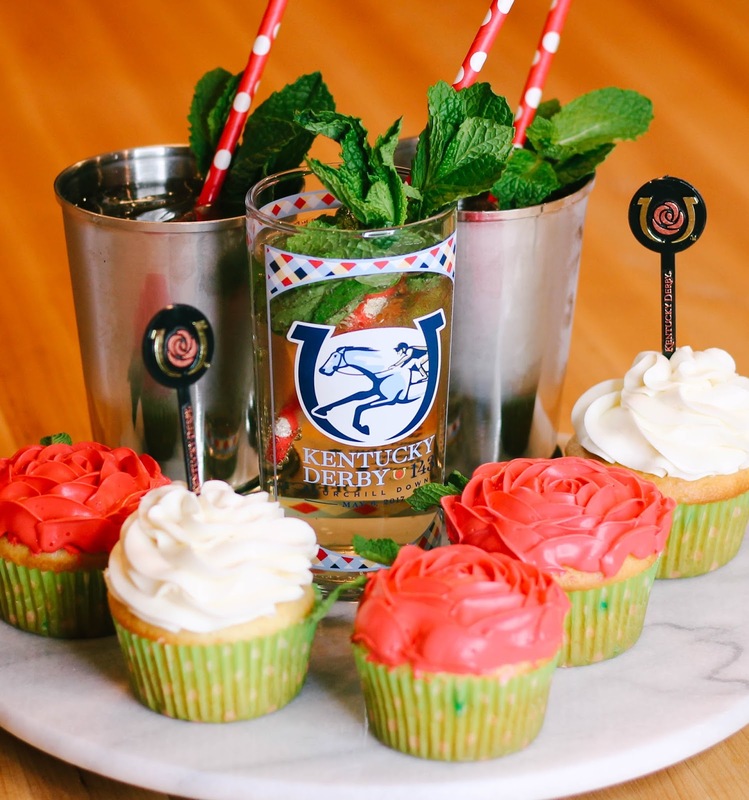 When hosting a party for the Kentucky Derby, you want your guests to have festive snacks and drinks while watching the race. 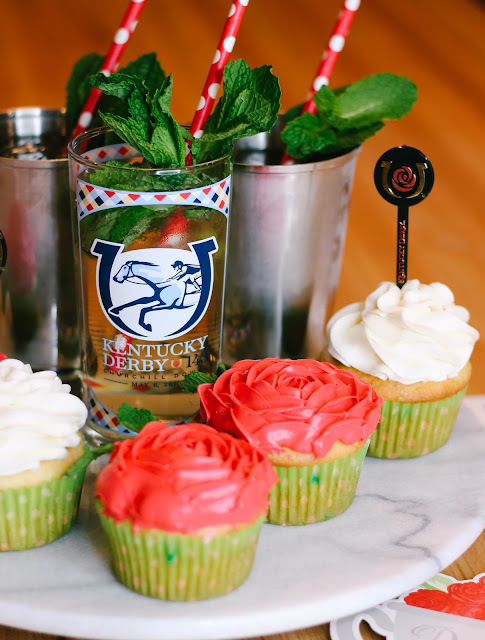 I made these adorable rose cupcakes, and nothing screams Kentucky Derby like a Mint Julep! 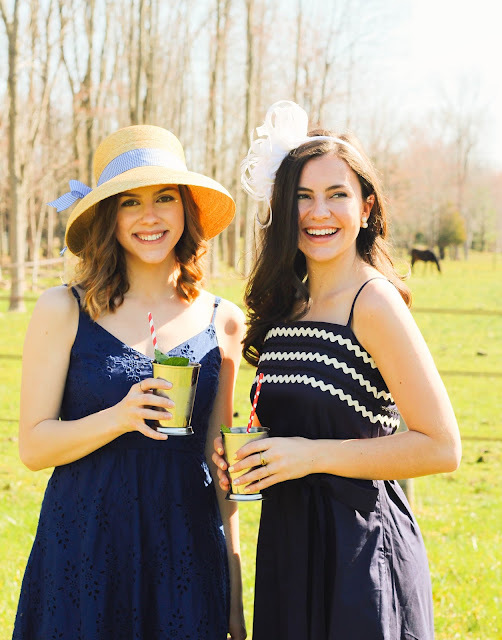 Thanks so much for reading and thank you NBC for sponsoring this post! 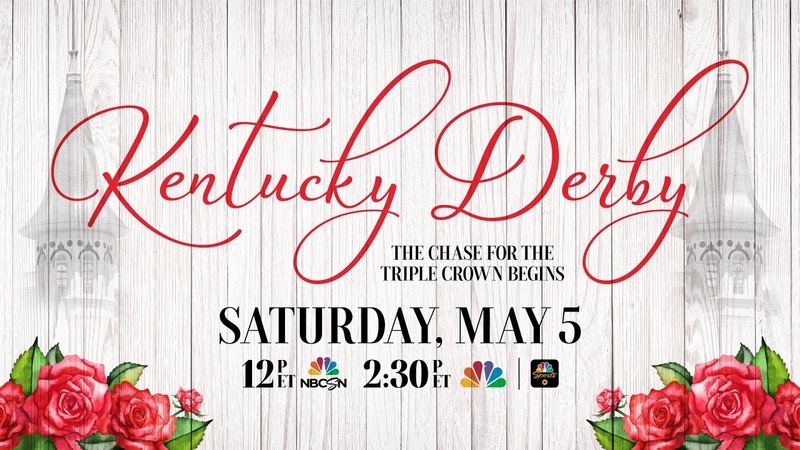 Be sure to tune in and watch the Kentucky Derby on NBC May 5th at 2:30 ET.